He successfully created turn-around and progressive growth strategies that integrate an emphasis on improved productivity and key performance indicators. With insight and skill, he has increased profits, short and long-term growth for companies by building a culture that develops strong leadership recognizes and rewards motivation, sparks new innovation, and increases employee satisfaction and customer loyalty. 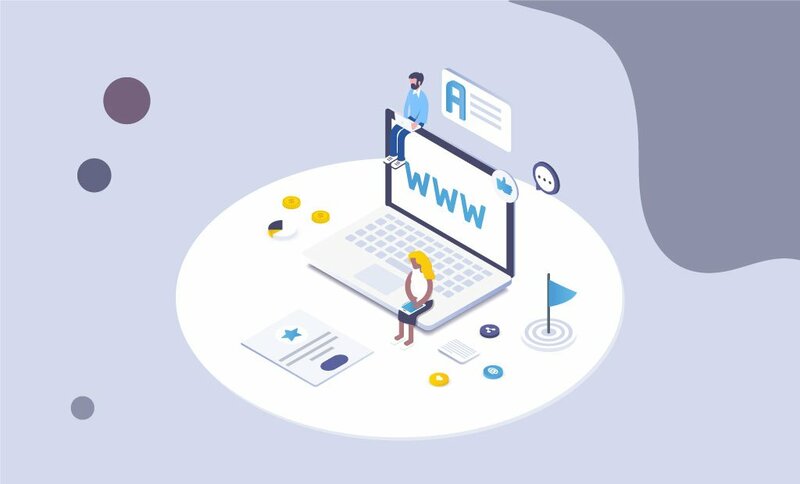 FastComet: What is the idea behind your company? Ron Kelley: We at Papillion Tech, L.L.C. believe that brand innovation is fostered through evolution, not squeezed out of the process. We believe design thinking is an improvisation, an iterative methodology where insights, design and “making” are inextricably linked. We believe in embracing the rational and irrational – clarity and ambiguity. We believe great creative requires construction and deconstruction, thinking on your feet and designing with your hands. We believe in making abstract ideas tangible, so they can be touched and held. At Papillion Tech, L.L.C., we live our beliefs. They are part of our co-creative culture of iterative design thinking where ideation, design and rapid prototyping glean insightful feedback. We also believe in and support each other. We work together, we win together, we celebrate together. And we do it with our clients and partners. My leadership and growth experience has been applied to equal success in various industries such as the Information Technology,Healthcare & Wellness sector. 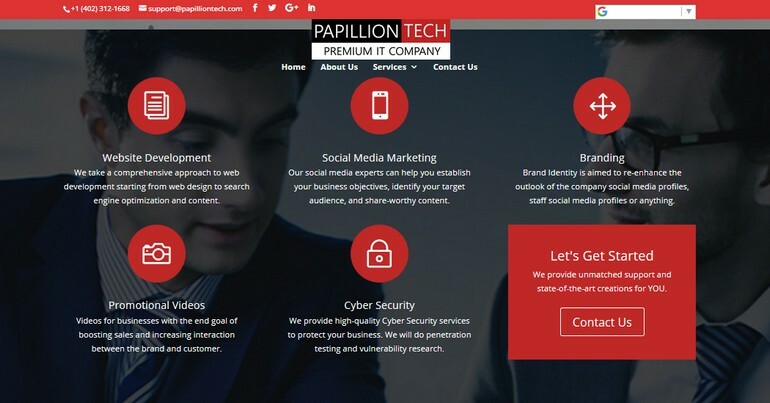 FastComet: Why the name Papillion Tech? Ron Kelley: Papillion is a city in Sarpy County in the State of Nebraska. The city was named after the creek of the same name which flows through its center. The name Papillion (papillon) is derived from the French term for butterfly. According to local tradition, the early French explorers named the creek Papillion because many butterflies were found along its grassy banks. FastComet: Can you run us through the process of servicing an average customer? Ron Kelley: We follow the “Software Development Life Cycle” model which includes Analysis, Requirement Gathering, Designing, Coding, Testing, and Maintenance. We always treat our customers as family members. 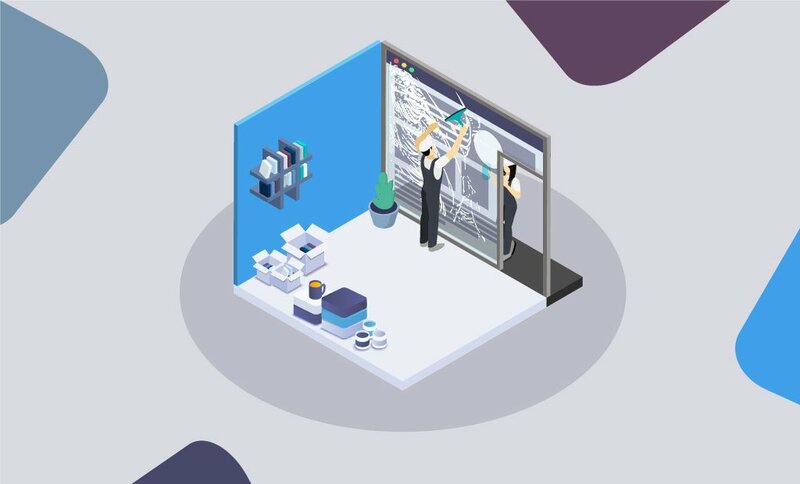 Once we get an idea from our customer then we immediately do some research and set the goals which are important for the further development of the project. We develop wire frame as a prototype and send this to our customer. Once our customer will finalize the design and all then we start the development process. 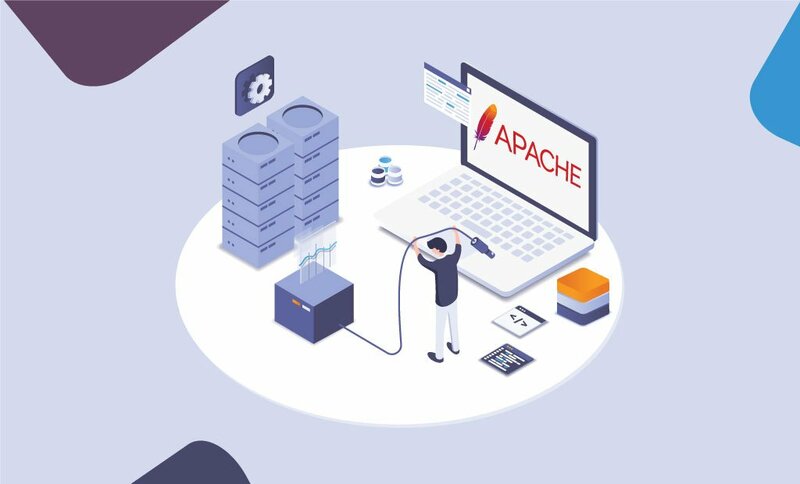 We test the project on our servers and launch the project in the market and provide full support to our customer. FastComet: Can you tell us more about the strategy behind your social media marketing campaigns? Ron Kelley: We firmly believe in Video Marketing and Hashtags. Use a phrase related to your cause or campaign, preferably one that is clever or leads people to ask, “What’s that about?” If you’re using Twitter,make sure your hashtag doesn’t take up too many of your 140characters. You want people to be able to add their own message. We always create amazing videos for our social media which always bring 10 times more reach to our page. FastComet: As a fairly new company, how do you expand your customer base? Ron Kelley: I know we are a totally new company. We have started our operations on June 27, 2017. If you check out the About Us section on our company website, we are currently three members with having more than 100+ years of combined work experience. We have past connections which we have developed before. We have completed many projects in such a short span of time. Apart from that Website Development, Social Media Marketing, Promotional Videos; we do offer Computer Security, Cyber Security and Forensic Administration services too. We do get clients via Social Media. FastComet: What are your plans for expansion in the future? Ron Kelley: We are currently a service based company and providing IT services to small, medium and large enterprises. We will provide a product in the future. We have few ideas in our mind. A product will give us the continuous cash flow and exposure. We are equally interested to build a business relationship in Europe, the Middle East, and Oceanic countries too. FastComet: You are currently using a SpeedUp hosting plan with us. Can you tell us more about the experience so far? Ron Kelley: With an impressive breadth of overall hosting services offered, FastComet is a leading innovator in the hosting space — from custom software solutions to premier customer support. Not to mention their prize-worthy customer support. Every time when we filed a request for the issue, we got an immediate response like within 5 minutes. There is no ugly looking queue system at FastComet. 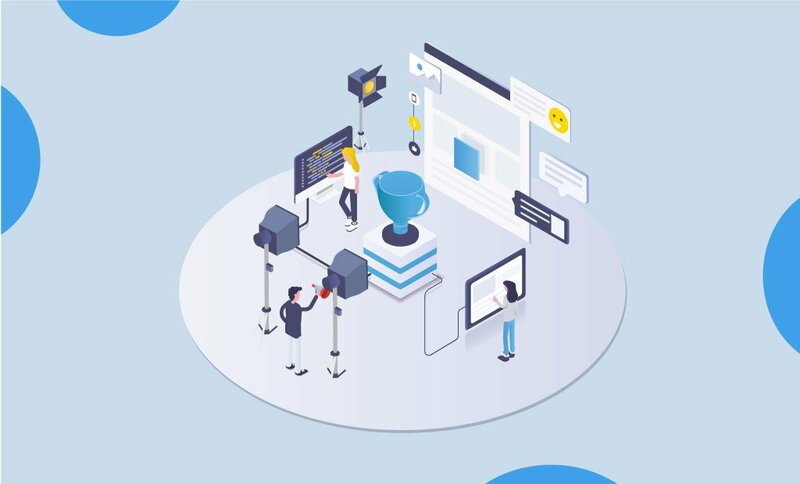 We are 100% happy with the service and support were given by the FastComet team. FastComet: We offer free Let’s Encrypt auto-renewal SSL certificates. Do you plan on making your entire website run on HTTPS as part of making the internet a safer place? Do you meet difficulties with the migration process of your content? Ron Kelley: Yes. we are interested in to have SSL on our website. Sometimes it would be difficult to access the website due to firewall settings. If the FastComet team provide us the complete support like we want our customers can access our website in both ways like HTTP and HTTPS. We are facing difficulties but we want to speak with your team in the future about this. FastComet: How many hours a week do you work and what do you do in your free time? I usually work between 20-30 hours depending if I’m traveling or not. Almost all is related to business and technology, so I build business relations and I go “into the office” to do that. I eat out maybe once or twice a week, most of my food is made from-scratch instead of pre-packaged. I love gardening mainly on Saturday and Sunday after church. We want to thank Ron, for providing us with all of this information. If you would like to participate in a spotlight and tell the story behind your project hosted with us, please let us know. Your success is what matters most to us.